Christmas is finally here and with it comes traditional Spanish holiday food. You certainly will not be disappointed after you try any of these when spending Christmas on the lovely Costa Blanca. Enjoy! - Seafood. King prawns ("langostinos") and lobsters ("bogavantes") cannot go amiss. These and other seafood items are eaten as a first course, usually followed by a roast of some sort (normally lamb or suckling pig). 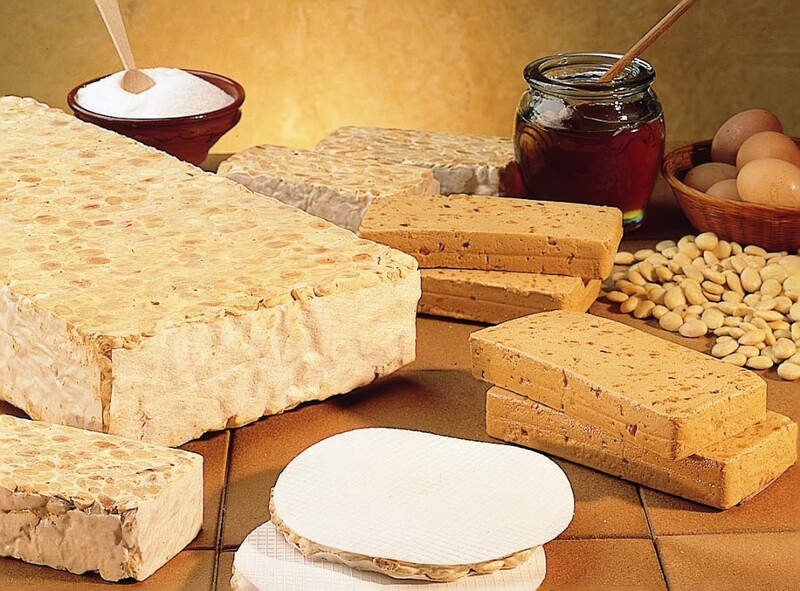 - Turrón. This is the essential Christmas sweet in Spain and there is a lot to choose from, with Jijona (the softer variety) and Alicante (the hard nougat) as favourites. Other flavours include chocolate, marzipan, egg yolk, strawberries and cream, etc. - Polvorones. These powder cakes are made with lard and you can find them in several varities. including almonds, chocolate, vanilla and even wine. - Roscón de Reyes. This delicious dessert is served on January 6th, the traditional gift-giving day in Spain, when the Three Wise Men bring children their presents. This is a large, donut-shaped cake with candied fruit which occasionally has cream or chocolate in the centre. Whatever your meals consist of, you can be sure to have a great holiday when you buy a property on the Costa Blanca. Merry Christmas everyone!